BATON ROUGE, LA (WAFB) - No. 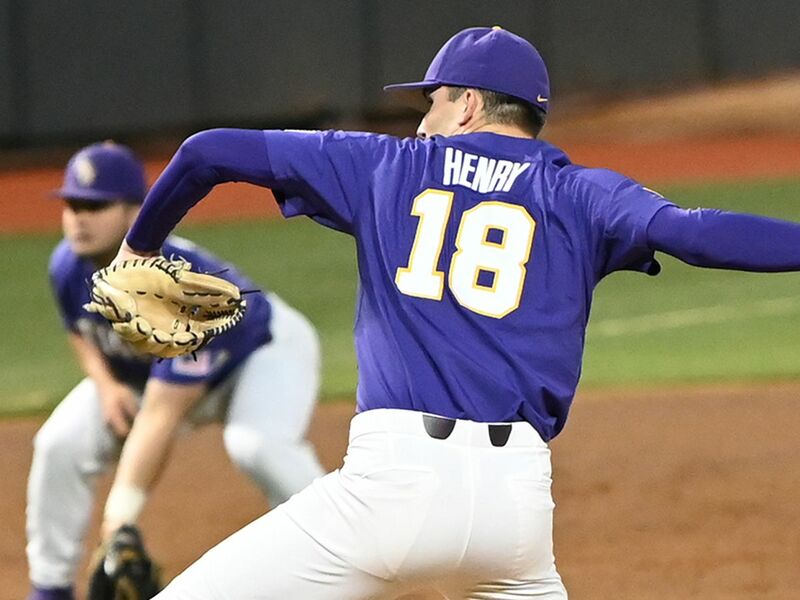 8 LSU got past Lamar Wednesday evening at Tiger Park. 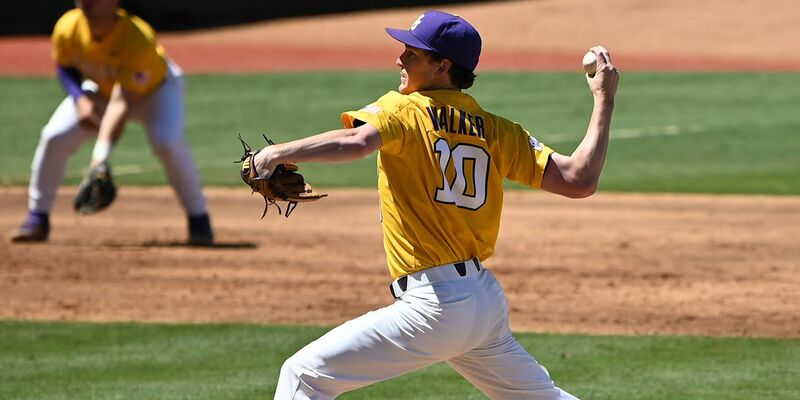 The Tigers pulled off the 4-1 win over the Cardinals. 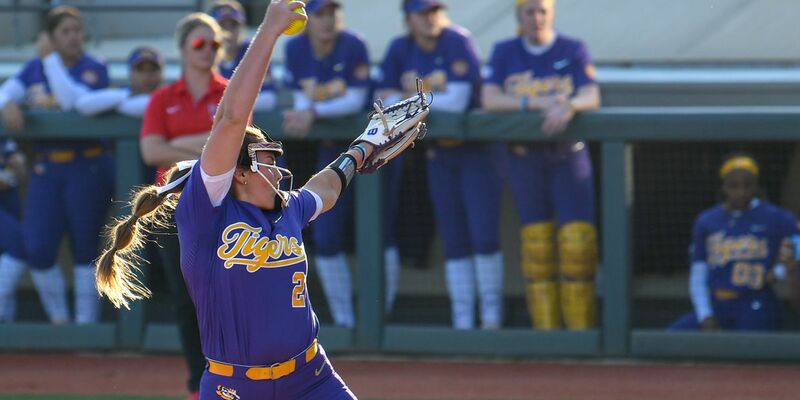 The game was scoreless until LSU exploded in the third inning to score all four of its runs. Amanda Doyle flied out to center field with the bases loaded, scoring Taryn Antoine from third. Later in the inning, Elyse Thornhill hit a double to right field, sending Amanda Sanchez and Aliyah Andrews home. Then, a single by Amber Serrett brought Thornhill home. Ali Kilponen pitched five innings. 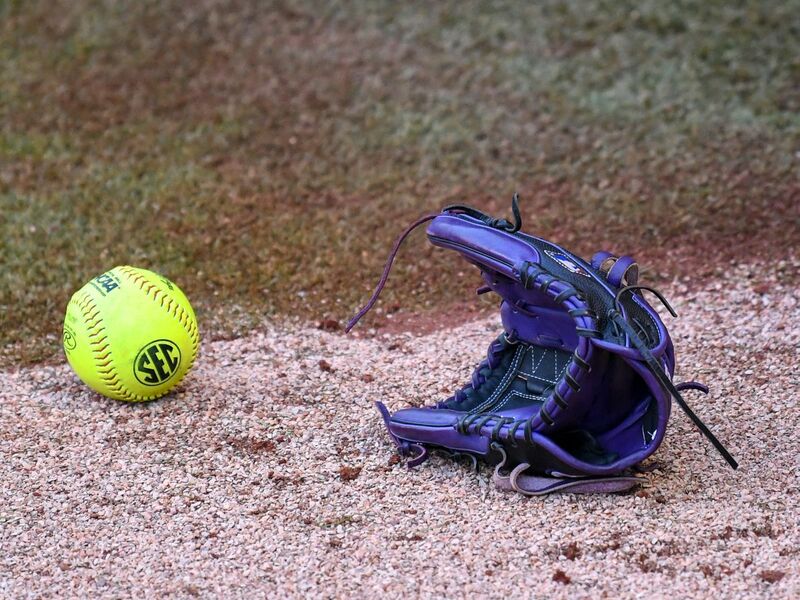 She gave up no hits and struck out 12 batters. She got the win and improved to 4-1 on the season. 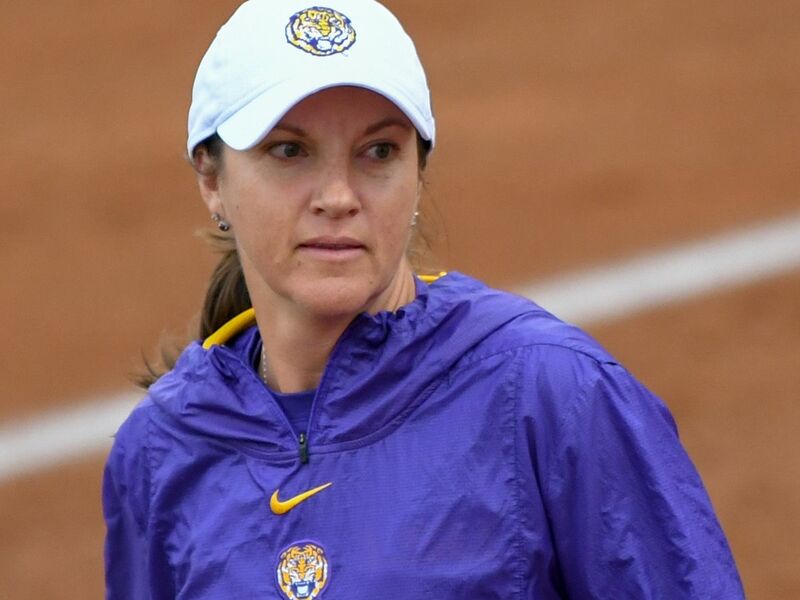 LSU improved to 25-6 on the season. Lamar fell to 14-16. 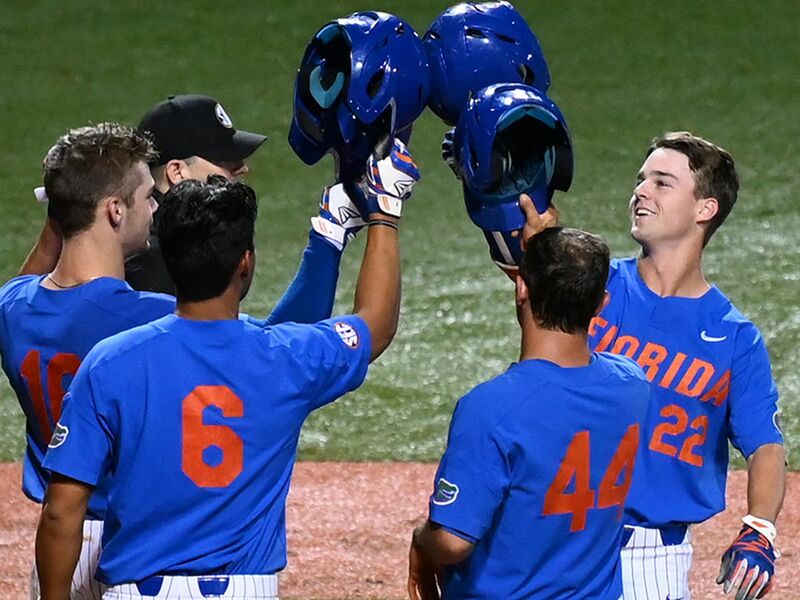 The Tigers will travel to Georgia for a weekend series.